The third in a trilogy of legendary Iron Maiden albums, Powerslave is frequently ranked as the fan favorite of the bunch, capping off a stellar run that sealed the band's genre-defining status. 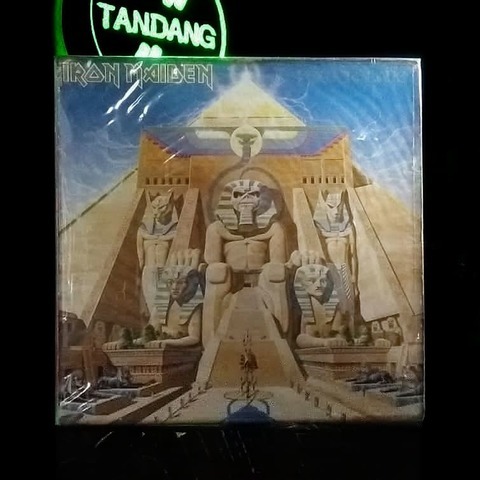 If The Number of the Beast was the all-time metal landmark, Powerslave is perhaps the quintessential Maiden album, capturing all the signature elements of the band's definitive era in one place. 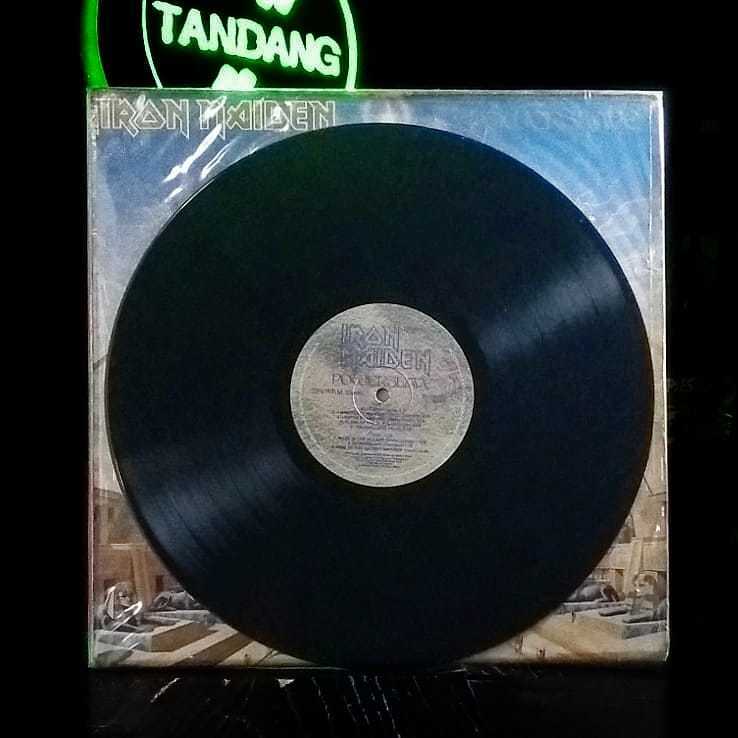 The album opens with Maiden at their catchiest, turning in a pair of metal classics right off the bat with the British hit singles "Aces High" (a high-speed ode to a WWII air battle) and the apocalyptic "2 Minutes to Midnight." 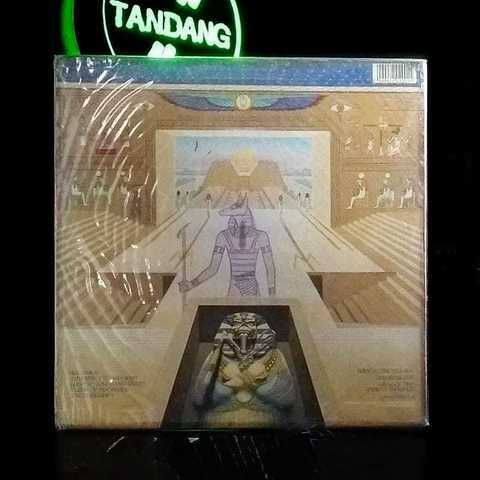 Powerslave a masterful release was the work of bassist and songwriter Steve Harris, who penned four of the eight songs, including the majestic “Rime of the Ancient Mariner,” a nearly 14-minute-long recasting of Samuel Taylor Coleridge’s epic poem of the same name.